There are so many 'How..... puppy...?' questions when you're a new puppy owner! Some puppy care questions are quick and simple to answer, others not so much. But they DO all have answers, and you'll find them right right here on this page. Use the quick links to jump straight to the category you're interested in, or simply scroll down to see all the questions answered here. How can I puppy proof my house? 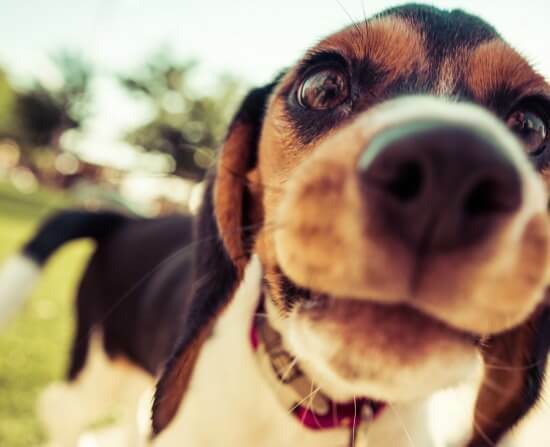 Puppy proofing protects both your home and your puppy. Everything you need to know. How do I choose the right name for my puppy? There are SO many possibilities... here's help choosing the name that's the best all-around fit for your little guy or gal. How do I care for my puppy? Puppy care isn't brain surgery, but it can be confusing and complicated in the early days. This page will give you the 'big picture' and also links out to all other relevant puppy care topics. Even with purebred puppies this can be tricky to work out. With mixed-breeds it's a lottery. But there are tips that can help you get in the ballpark. How do I give my puppy a bath? How can I cut my puppys' nails? How do I introduce my new puppy to my older dog? There's always going to be an adjustment period, but there are things you can do to make the whole process run more smoothly. Find out what to expect here. How do I choose the right crate for my puppy? Having the right sized crate can make or break your house-training efforts. Here's how to make sure you choose the correct crate first time. How can I choose the best puppy food? With so many choices this can be tricky, but these are the foods I recommend because I believe they're the best on the market. How do I stop my puppy from biting? Nipping and mouthing is a very common puppy behavior, but it does need to be corrected! How do I stop my puppy from chewing... everything? Puppies chew, it's hard-wired behavior. But there are ways to encourage acceptable chewing and discourage the unacceptable. How can I help my scared puppy? Puppies are often anxious and scared when they first come into a new home. Here's how to help them relax and adjust. How can I stop my puppy from whining in his crate? All puppies complain a little, some a LOT. Tips & advice that will help you to keep your puppy quieter and calmer. How can I tell if my puppy is 'aggressive'? Very, very few puppies are actually aggressive, but it's easy to confuse normal behavior with this trait. Find out the facts here. How do I handle my teenage puppy? 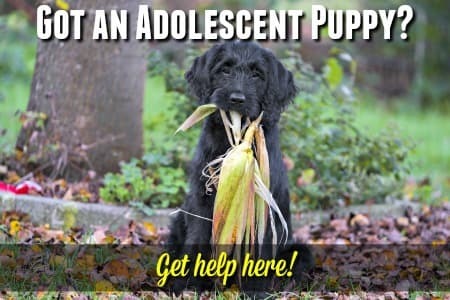 Puppies go through adolescence just the way humans do, and it can be equally challenging. This guide can help ensure you all come out the other side unscathed. How can I crate train my puppy? Crate training is the best, and quickest, way to potty train any puppy. Potty training doesn't have to be a challenge. This page explains it all. How do puppy pads work? If you need your pup to pee/poop inside, puppy pads are a popular choice. Here's a look at the pros & cons. How do I train my puppy properly? Puppy training takes time, effort and patience, but it's SO worth it! How can I socialize my puppy? Socialization just means making sure your pup learns how to be happy and comfortable around different people, pets and places. This is how you can achieve that. How does puppy clicker training work? Learn all about this fun and easy way to train puppies, and other pets too. How can I make sure I'm choosing a healthy puppy? Learn what to look for when choosing a puppy and save yourself and your family a lot of heartache, and money. What shots does my puppy need and/or how much do puppy vaccinations cost? Some puppy shots are essential. Find out what your pup needs & what they may cost. How can I tell if my puppy is sick? Find out which signs could mean trouble, and what to do about them. How do I brush my puppys' teeth? Keeping your puppys' teeth clean is an important part of his health care. How can I help my teething puppy? Teething is a normal process, but there are ways you can make it easier on Fido. How can I tell if my puppy is developing normally? All puppies follow the same seven developmental stages, just with breed/size variations. Learn about them here. Constipation is fairly common, especially in small breeds. Here's how to help. How can I treat puppy diarrhea? Puppy diarrhea can be a sign of many different problems. Minor ones you can often treat yourself, severe diarrhea issues need vet care. Find out how to tell the difference here. 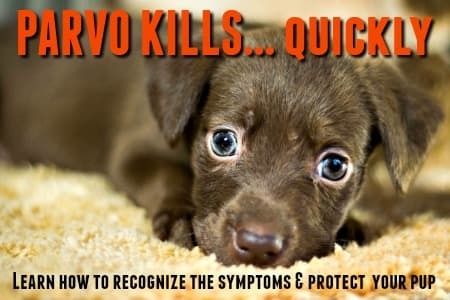 How I can help a puppy who is vomiting? Vomiting is another common sign of illness in puppies, and can be caused by something minor, or something serious. What you need to know is here. How do I treat my puppys' worms? Canine worms are very common in puppies, but they need to be eliminated before they cause trouble. I hope you found the answer to your 'How.... puppy?' question on this page. If you didn't, check out my Sitemap to find links to every single page/article. If you have a question, chances are good the answer is to be found on my site :) Good luck on your puppy parenting adventure. Home › Your 'How.... puppy?' Questions Answered!